Laws require tenants to be informed of landlord responsibilities and increase penalties for tenant harassment. 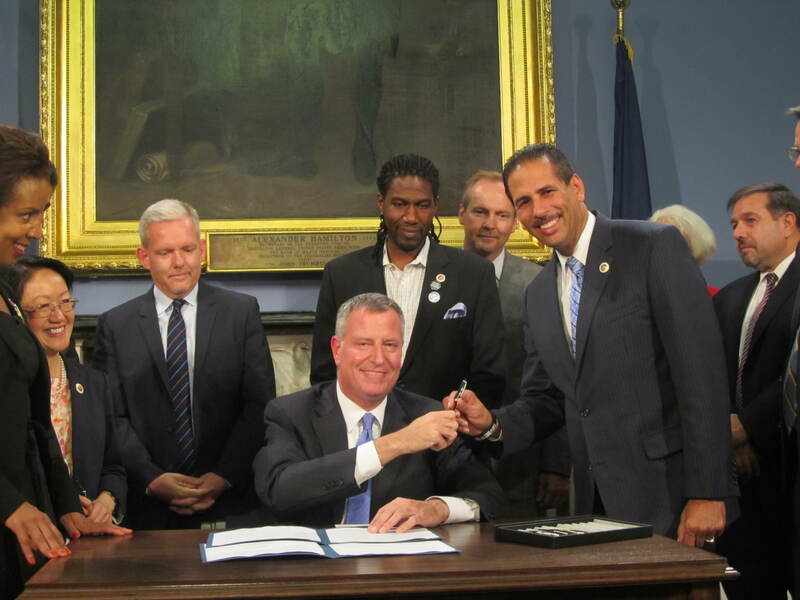 On September 30, 2014 Mayor Bill de Blasio signed Local Law 45 and Local Law 47 of 2014 into law. The bills, referred to as the Tenants’ Bill Of Rights, were sponsored by Council Member Fernando Cabrera and Council Member Margaret Chin respectively, and are directed to increase protection of New York City tenants.